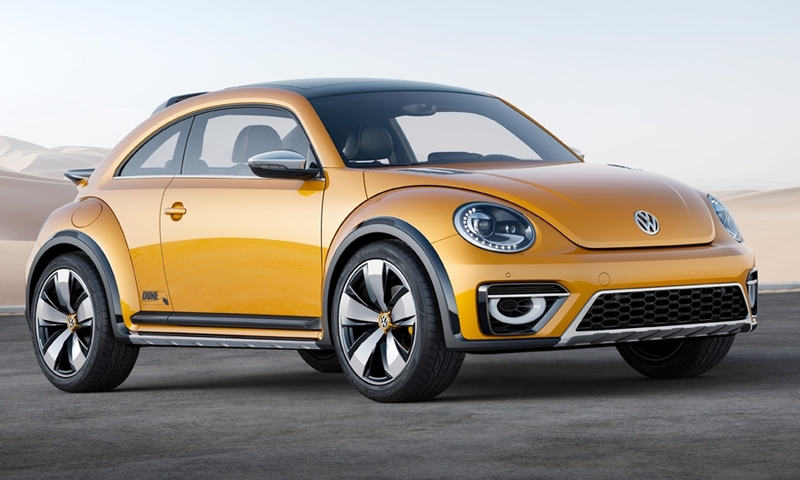 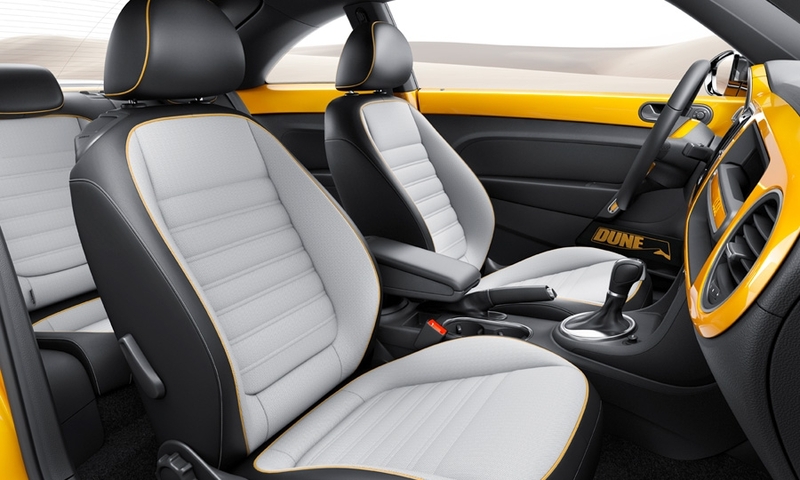 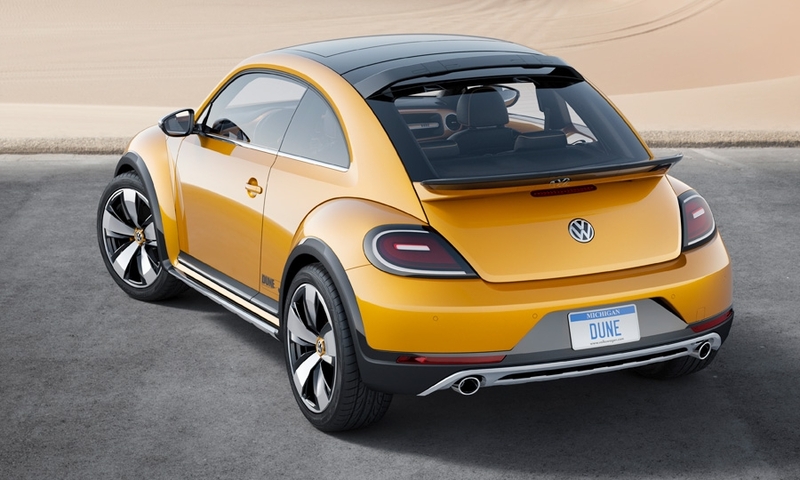 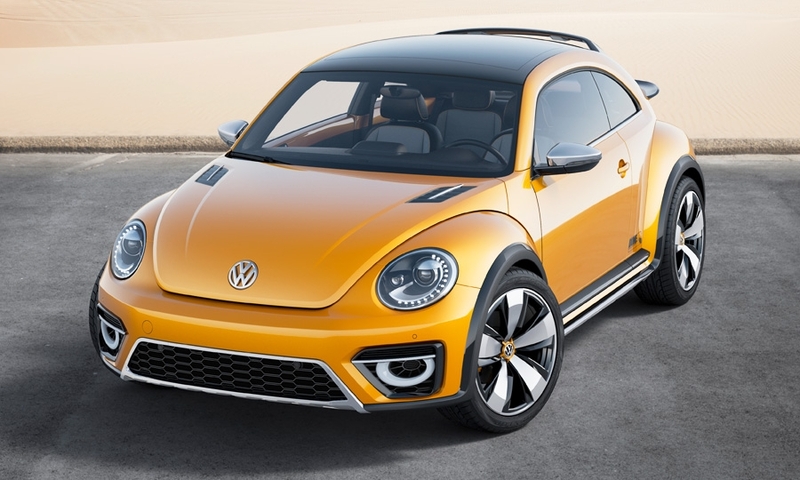 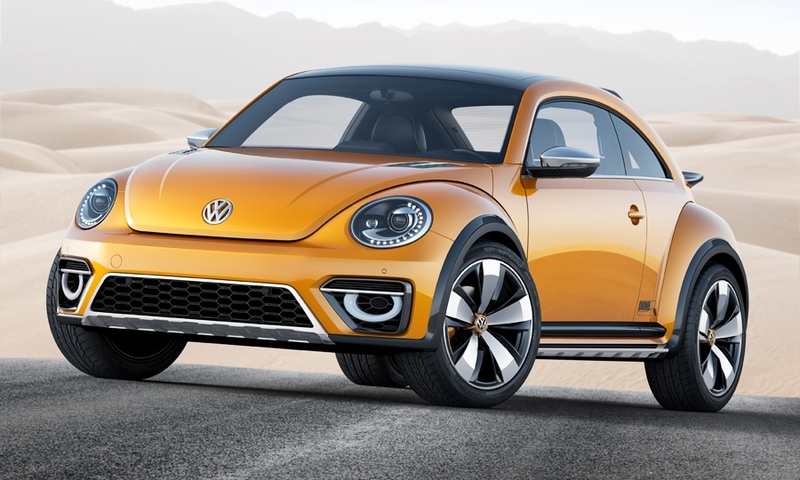 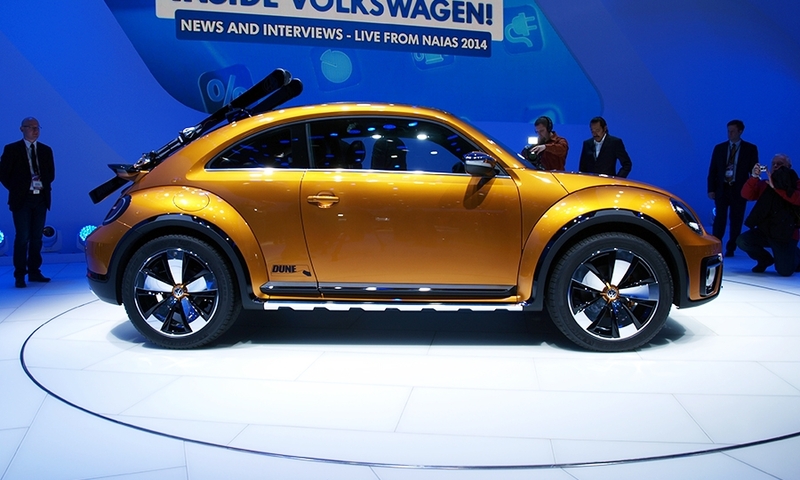 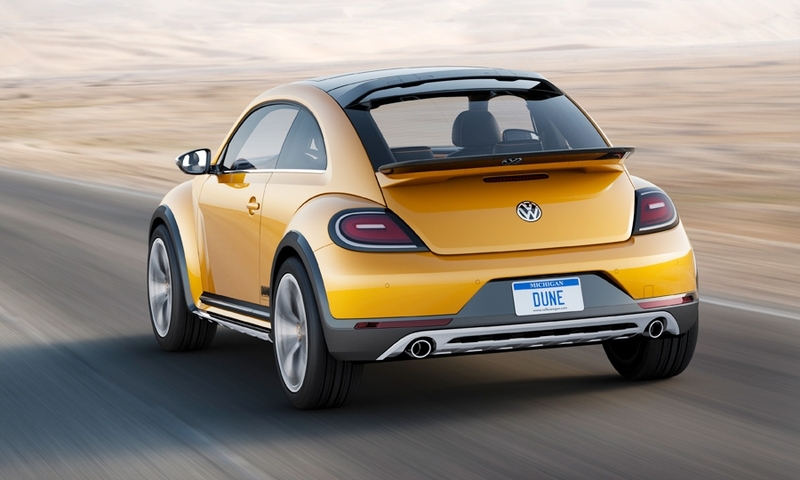 Volkswagen's Beetle Dune is a variant on its iconic car that evokes the Beetle-based dune buggies favored by tuners in the 1960s. 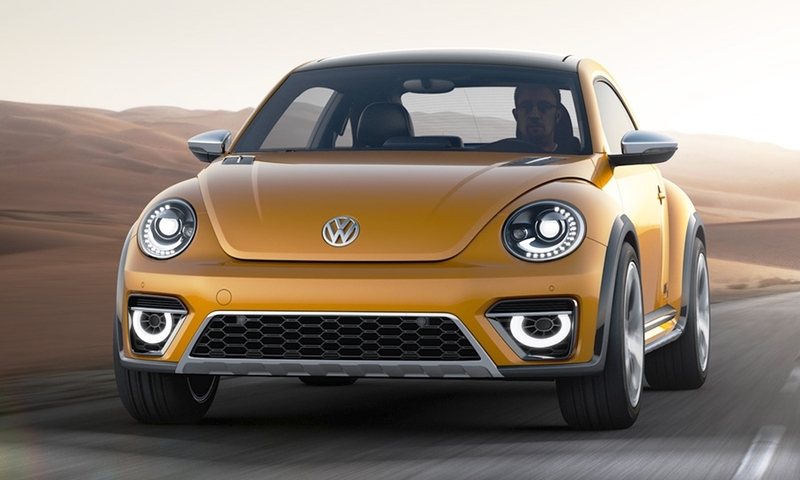 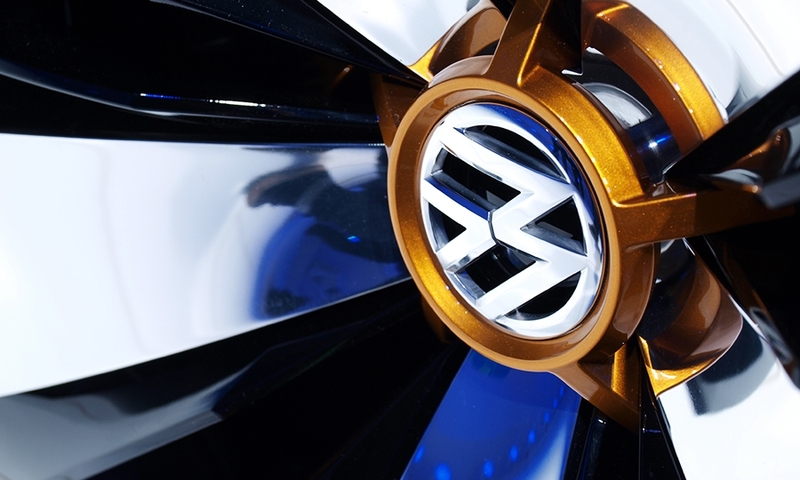 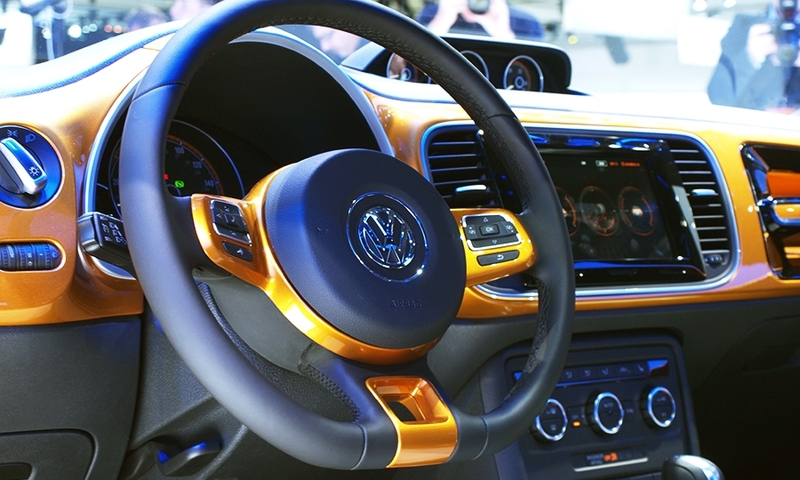 It's a revival of a concept that Volkswagen showed at the Los Angeles auto show in 2000, which was never built. 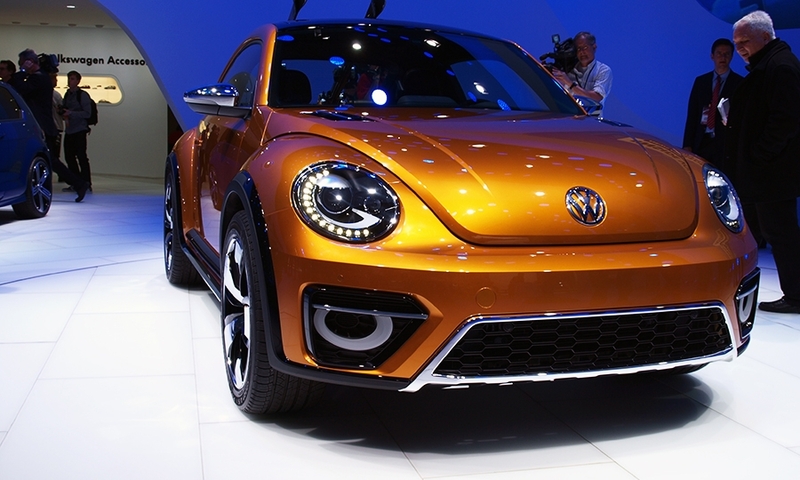 Likewise, some people might say this one is just eye candy for the auto show crowd. 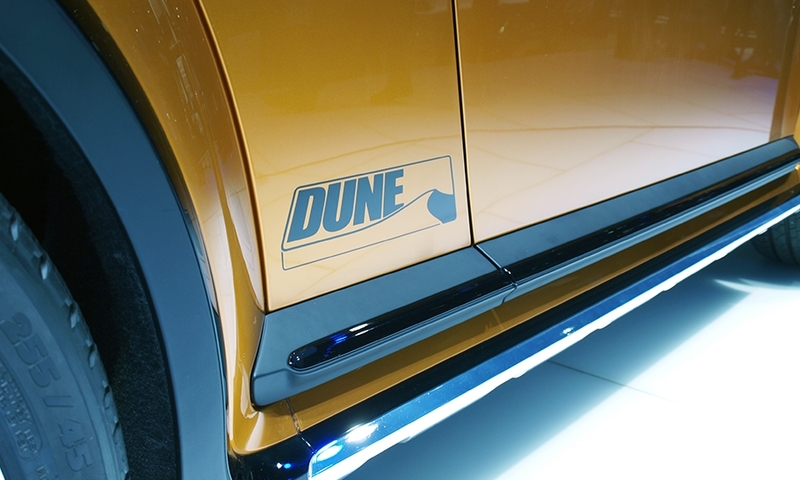 But that may not be the case. 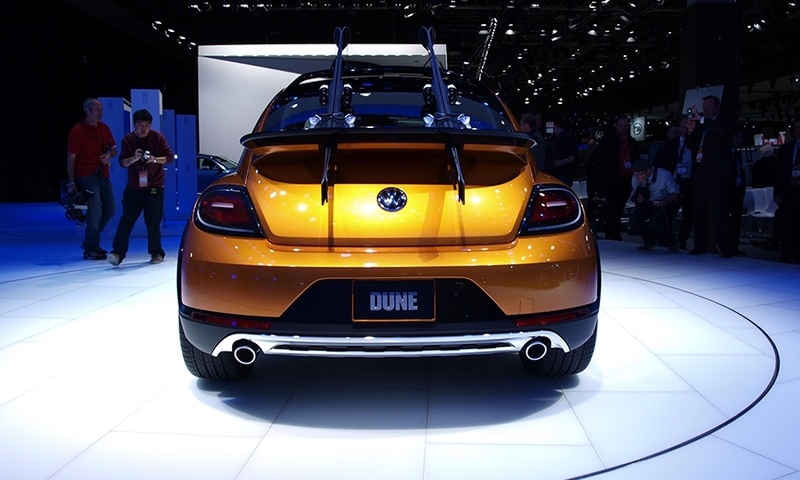 "While the concept car shown in California was not very realistic, especially with its interior and roof structure, the 2014 Dune Concept is a lot more feasible," VW said in a statement.